The iPhone XR will cost R15,999 in South Africa for the 64GB version, iStore South Africa has announced. It costs R6,000 less than the 64GB iPhone XS, and R8,000 less than the iPhone XS Max. 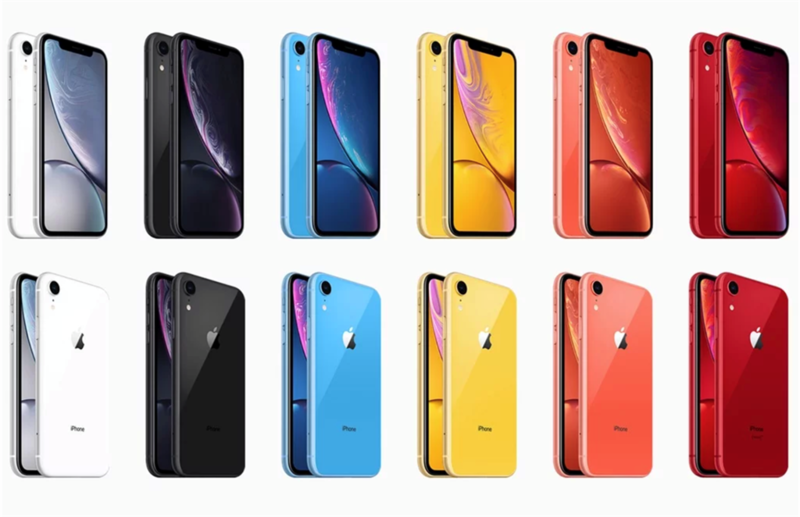 Apple’s cheapest iPhone - the colourful iPhone XR - will cost R15,999 for the 64GB version in South Africa, and will be available in stores on October 26, iStore South Africa revealed on Wednesday. This means the iPhone XR will cost nearly R6,000 cheaper than Apple’s premium iPhone XS, and R8,000 cheaper than the iPhone XS Max. The 128GB iPhone XR will cost R16,999, and the 256GB version R19,499, iStore said. Preorders for the iPhone XR opens on iStore’s website on Friday. 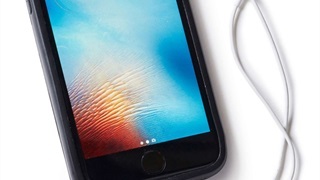 The iPhone XR has the same basic design as Apple’s flagship iPhone XS with many of the same high-end features such as facial recognition and the new A12 Bionic chip. 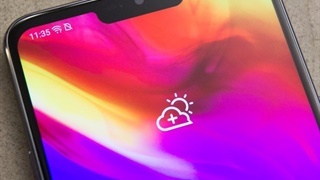 The iPhone XR also has a slightly larger screen than the iPhone XS at 15.5cm, and has an LCD screen instead of the XS’s OLED screen. The phone will be available in blue, yellow, red, black, white and coral similar to the iPhone 5C in 2013. The iPhone XR, iPhone XS, and iPhone XS Max all feature the same 12-megapixel wide-angle lens on the back, and most of the same features, like optical image stabilisation, Smart HDR, portrait mode, and more. The only difference is how the phones zoom.The iPhone XR lacks a telephoto lens, so it can only achieve 3x digital zoom.